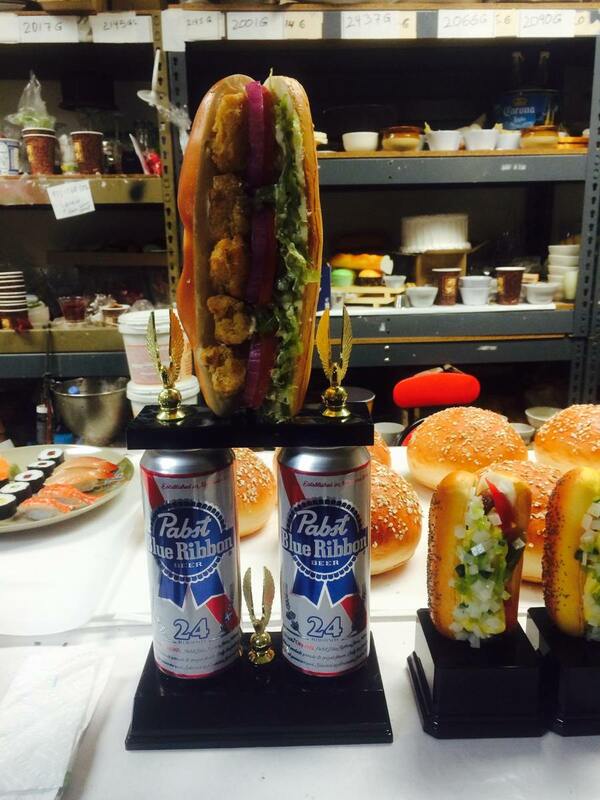 Po Boy Jim (709 H Street, NE) will be hosting a po boy eating competition during H Streetfest next Saturday involving a stuffed 10 inch version of their chicken and pulled pork po boy. Every contestant will begin eating at the same time and the first person to finish the entire sandwich will be the winner. The entrance fee is $10, but the winner has the fee refunded as well as receiving a special Po Boy Jim trophy and a po boy named in their honor at the restaurant for a month. They are still accepting signups at the restaurant now! They also plan on having a full bar with outdoor seating setup in front of the restaurant during the Festival on Saturday.